I’m competing for the festival Punto y Raya Festival 2018 with my video « Obstacle ». 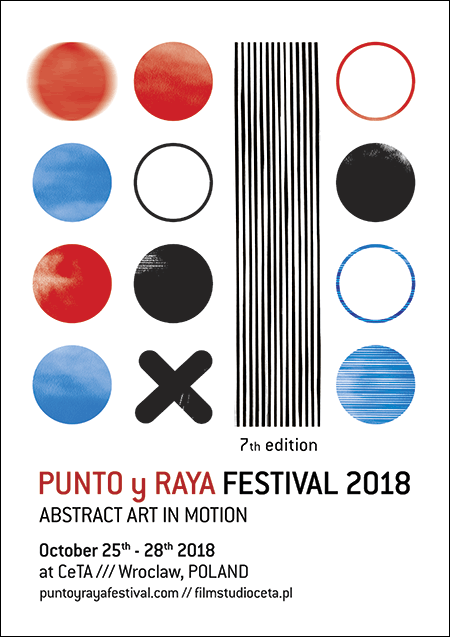 Punto y Raya Festival arrives in Poland! The seventh edition of « the most abstract festival in the world » will take place from October 25th-28th 2018 in Wroclaw, offering its traditional meeting point for artists and lovers of the best Abstract Art in Motion.